I’ve written about roguelikes before, but one thing about these games has always been limiting, at least in my opinion. The implementation of a story (or lack thereof) constrains these titles, prevents them from being something other than a casual endeavor to pick up and play when the mood strikes, and then drop after a particularly frustrating death. As a genre, it hinges on gameplay and mechanics so much because mastery and its pursuit is what keeps players coming back. The idea of “grokking”, of not only understanding the mechanics of the game, but absorbing them enough that it enables you to look at the game differently, is the bread and butter of the Roguelike/lite genre. Sure you want to reach the end of the dungeon and fight the last boss, but even after that, you will endlessly chase the perfect run, the platonic ideal of what a playthrough could be, where everything comes together just right, with all of the correct pickups and weapons to make playing a breeze. In many ways, rogue likes and roguelites are anathema to the idea of a traditionally structured game narrative. These genres are built around constant repetition of levels and an ever changing world and layout. So how do you design a narrative around an experience that should (ideally) never be the same? How do you build in story beats, recurring characters, narration, backstory, and more into a world where you can’t be certain of what a player will see or how many times they will see it, and don’t want to inundate them with repetitive dialogue or cutscenes every time that they die. Which will be a lot. To begin, let’s look at some games that have managed to implement these ideas along with some more traditional roguelikes/lites. The two that immediately stick out are Rogue Legacy, which gives a purpose to the endless repetition, and Stanley’s Parable, which some might have trouble calling a roguelike, but definitely fits the bill, and handles narrative associated with player choice in a unique and effective way. 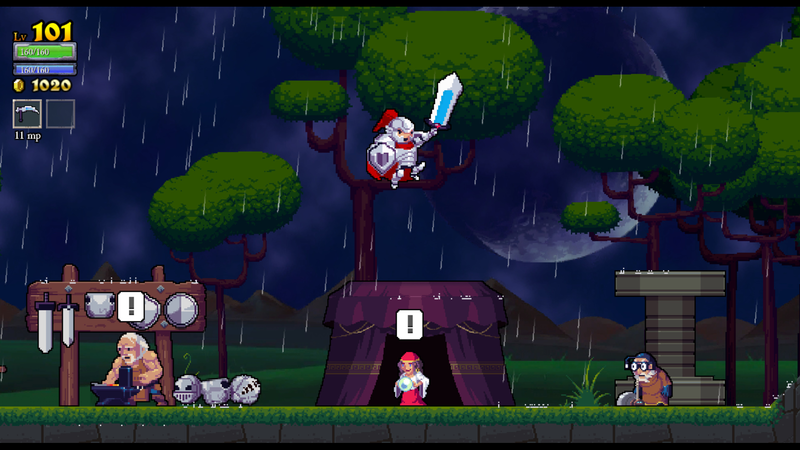 Of these two, Rogue Legacy is obviously the more traditional. There is a magical castle full of monsters and gold, and the interior is constantly shifting around, if broken into distinctly styled sections. Your goal is to find your way through this maze of dangerous rooms, defeat all of the bosses, and break the curse that has been placed on the land. Instead of succeeding the first time around, it is invariable that you will die. A lot. When you do, you pick from one of your current character’s heirs to continue on your quest, each with their own distinct set of traits/flaws that directly affect your next run through. Outside of the castle, the world continues to progress as normal. Nothing changes, and everything is permanent, until you cross that bridge into the castle walls. You take the gold that you earn in each run and use it to strengthen your characters permanently, buy and upgrade weapons and armor, hire new workers, and more. And you can even choose to give up a percentage of your profits to lock the castle into its current configuration, preventing it from reforming after your death, and allowing you to strategize for better boss runs. In effect, this lets a narrative exist outside of the castle, even if it is underutilized. You could incorporate story elements into this, but at their core, they would still suffer by not being integrated with the gameplay. It would feel like a bunch of story crammed in between missions instead of one that exists within and throughout the gameplay. This implementation also adds an additional element of complexity in that if you have the story that exists in these interim stages, you have no idea how many times a player will revisit this quasi-lobby area before they can progress. It could be the next run, or it could be 100, and having to see the same thing over and over just reminds you of your apparent failures as a player. 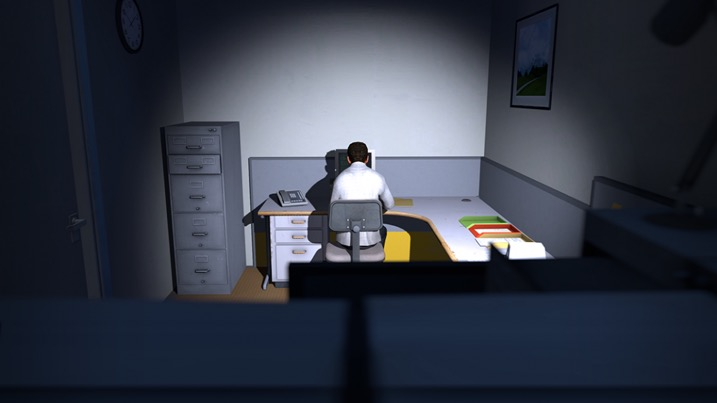 Stanley’s Parable shows us what we can do with narrative in a constantly repeating and evolving framework. IT might not seem like a roguelike at first, but the comparison is apt. You have a world that is always changing as you move through it, that you can go through over and over, with the results switching up every time. You can take the same path five time sin a row, and get five different outcomes and sets of dialogue. And the way that they’ve used an evolving narrator has really opened up a new set of doors in the way that a story can be told. The narrator reacts to you, changes based off of what you do. It lets you play the same opening areas over and over and over and over again without even feeling remotely repetitive or boring. It drives you forward and makes you question if what you are seeing is ever really the same. To an outsider, it might look as if you are walking down the same boring hallway time after time, but to the player, it feels like a distinct experience, where you never know what is going to be behind that next door. Compare these two titles to games like The Binding of Isaac or Nuclear Throne. Games which I love, but unfortunately are very shallow on their framing story and have you going through the same scenes over and over again. In The Binding of Isaac, you are (apparently) an abused toddler escaping to the basement of his crazed mother’s home. Told through a series of crude drawings and Newgrounds-esque animations, you’ll see the same setup before the game and in-between levels for as long as you play the game. There is no consequence of dying, no reason to keep moving forward other than gameplay, and it ends up being something you put down and forget to pick back up after a particularly stinging defeat. 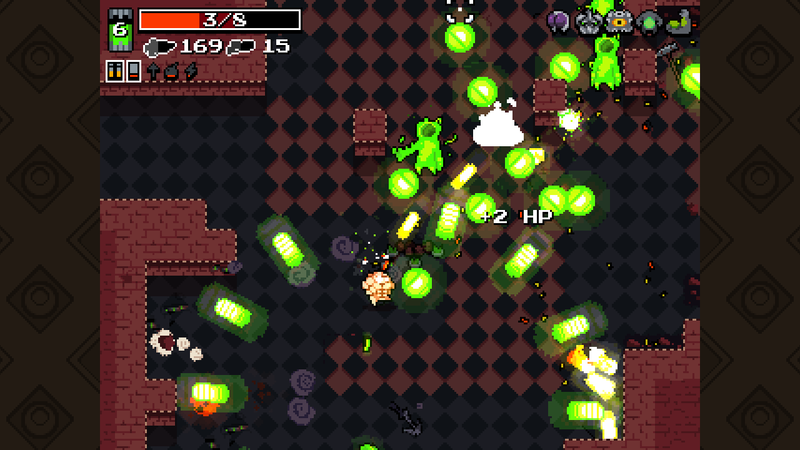 Nuclear Throne is even sparser on the story. You are a mutant trying to reach the titular Nuclear Throne, and that’s about it. Play to get better, unlock certain items by hitting specific checkpoints or achievements, finally achieve your ideal loadout and win, and then simply walk away. This isn’t to say that these games aren’t fun. Because they are a damn to of fun to play. It’s just that the primary force to get you to go through these games is reliant on the fact that you want to master the gameplay and become better. If you don’t, than what is the point of keeping going? This sounds like an obvious point, but in most games, the initial driving force is the story, and then once the gameplay has grabbed you, it is what keeps you around. With roguelikes/lites, that initial buy in is not present, with the enjoyment of the game resting on whether you have fun in the first ten minutes. As it is such a popular genre, you get to see countless indie games try the format, and for most, they fail this initial test, with the gameplay not being compelling enough to make you stick around. With some added element of narrative, these games could provide an additional, hook to snare players. 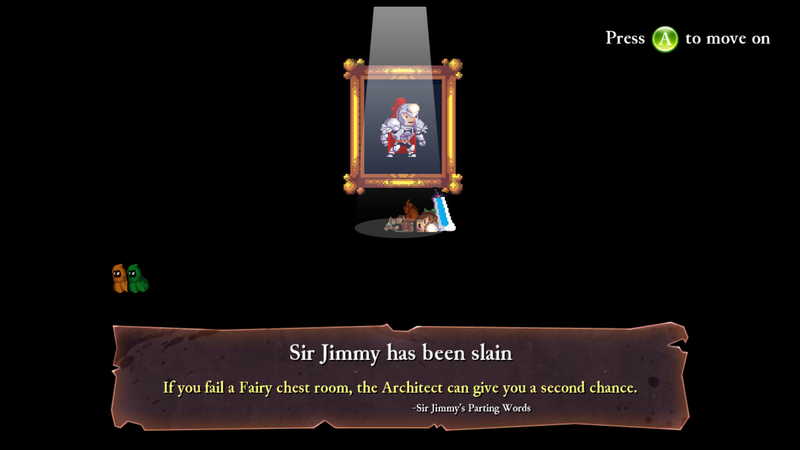 Roguelikes/lites are ripe for us to try out new methods of storytelling. Right now, so many of these games blend together, feeling so similar to each other because they have practically no distinguishing features besides graphical style to set them apart. The genre is calling out for these kinds of advancements to happen, and we as players are eagerly waiting for the same.